Saturday Night Live returned for its 44th season this weekend, with The Last Jedi’s Adam Driver returning as host. 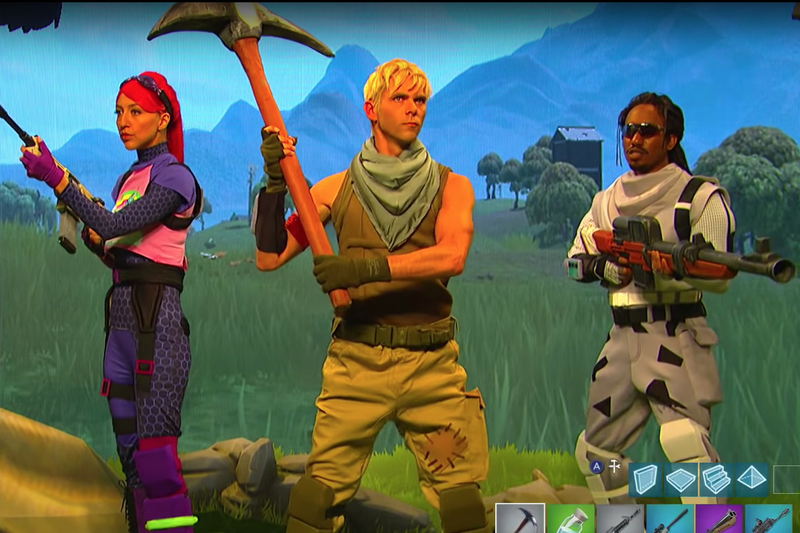 While he didn’t reprise his role of Matt the Radar Technician from his 2016 appearance, he did jump on another cultural bandwagon: Fortnite. The sketch opens with Dad Driver joining a squad, explaining that his ex-wife’s new husband has been playing the game with his son, and that he wants to find a way to keep up.